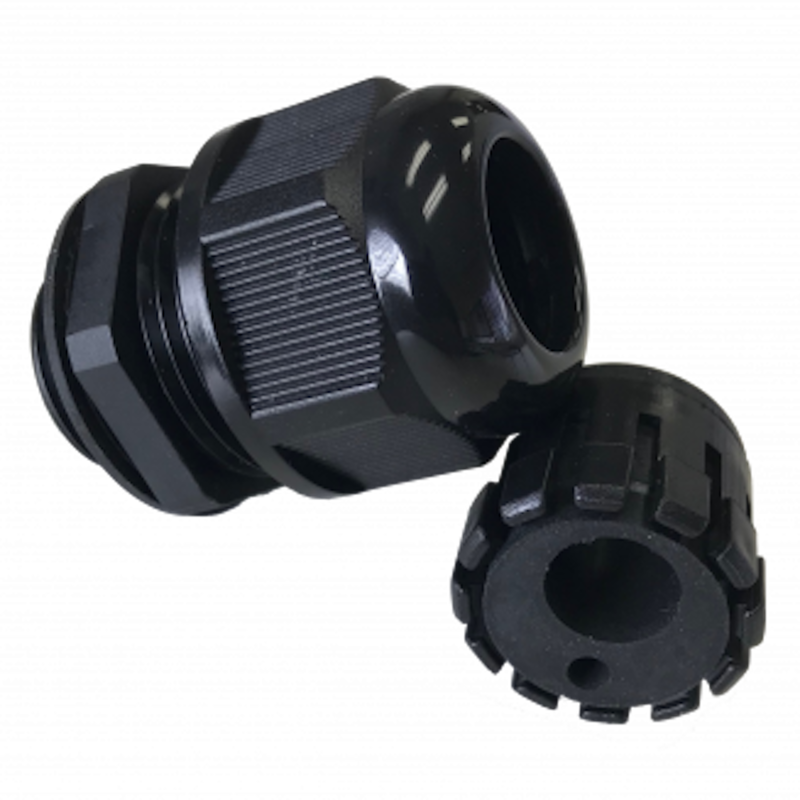 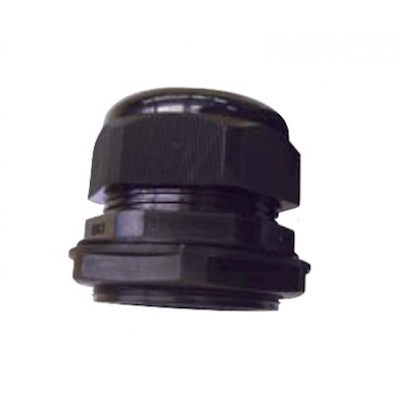 These glands have been designed specifically for Enphase IQ7 installations. 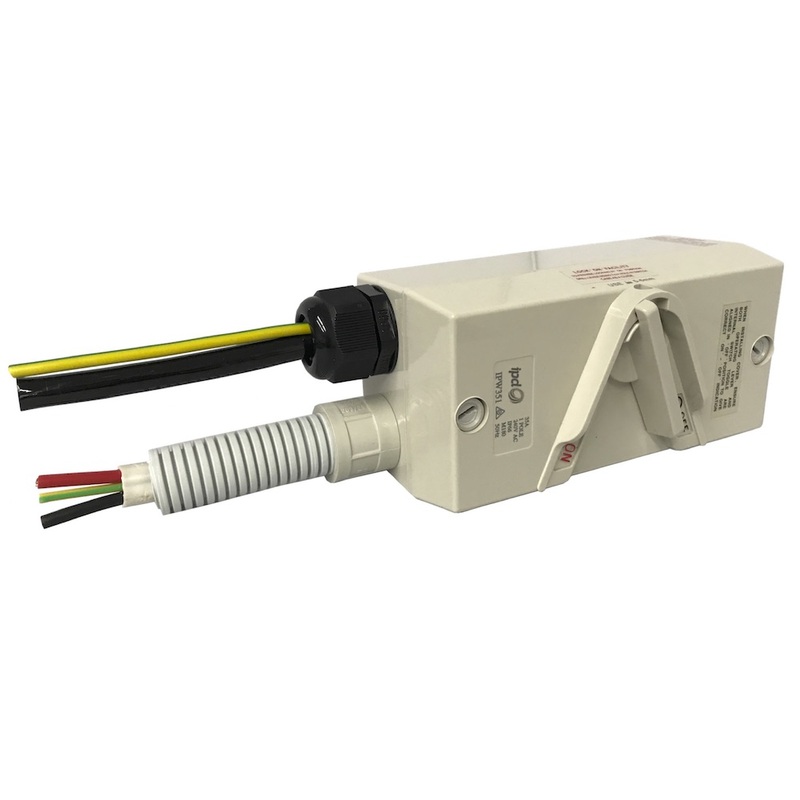 One hole is sized for the AC Q cable and the other for a 4mm earth bond to the rails. 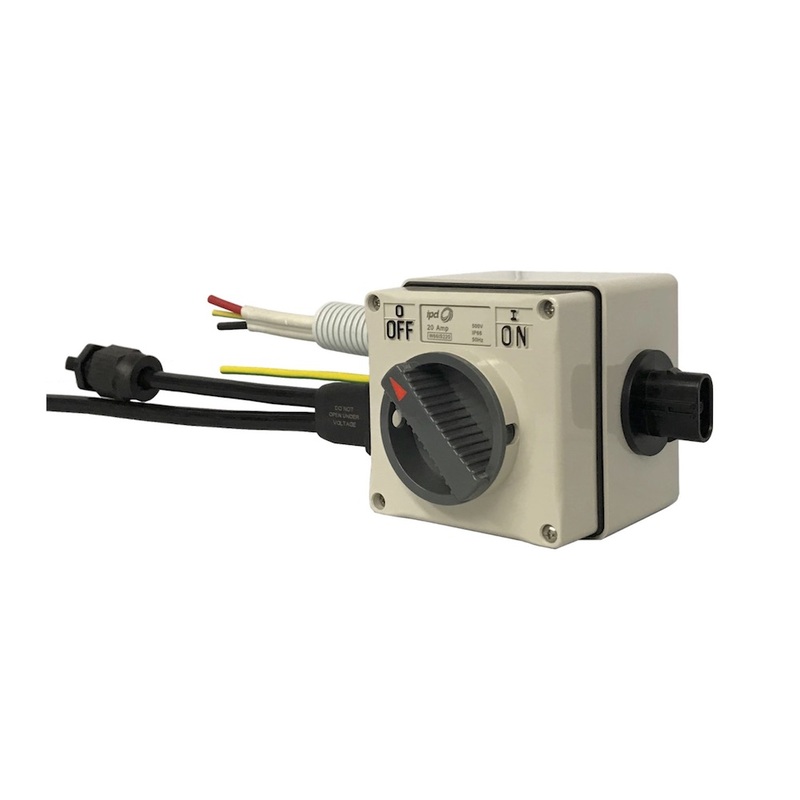 AC Isolator supplied with a bulkhead Q connector pre-installed and prewired to eliminate the need to strip and terminate the Q cable on site.